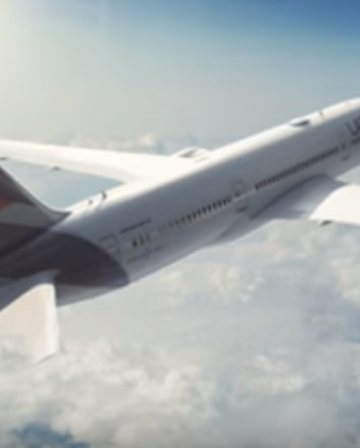 British Airways is once again offering some fantastic First Class fares from Inverness to Chicago, starting from about £1,621. Availability is wide open at that sort of price from August 2018 all the way through to the end of the current schedule in May 2019. 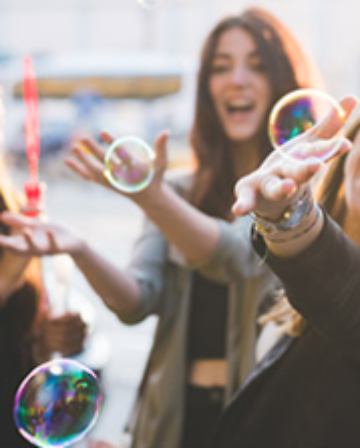 The best way to search is to use Google Flights to quickly see the full range of dates, and then switch to Momondo or Skyscanner to get the lowest prices. 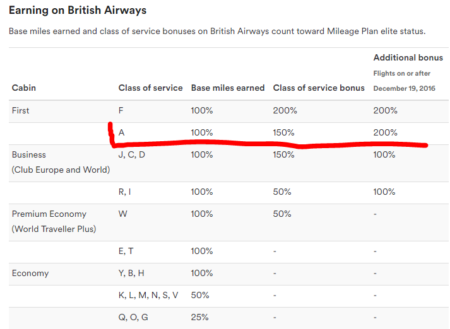 It probably goes without saying that you can earn a healthy amount of Avios and Tier Points if you credit BA First Class flights to British Airways Executive Club. 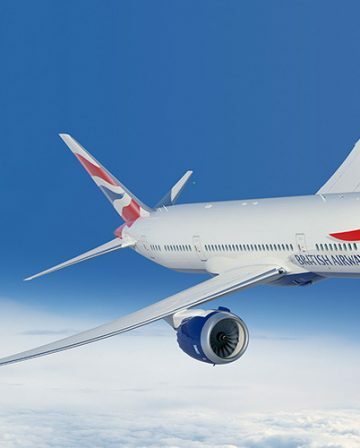 You can easily use the BA Avios calculator to calculate what you would get. 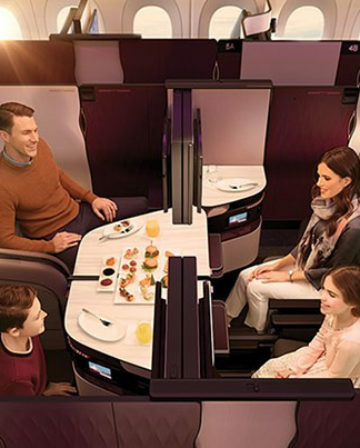 Yep – that means you earn 450% of flown Miles for the cheapest First Class tickets! 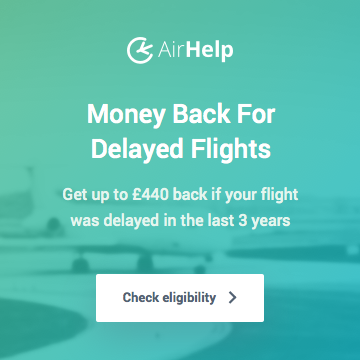 ~39,500 Alaska Miles (worth £640+). 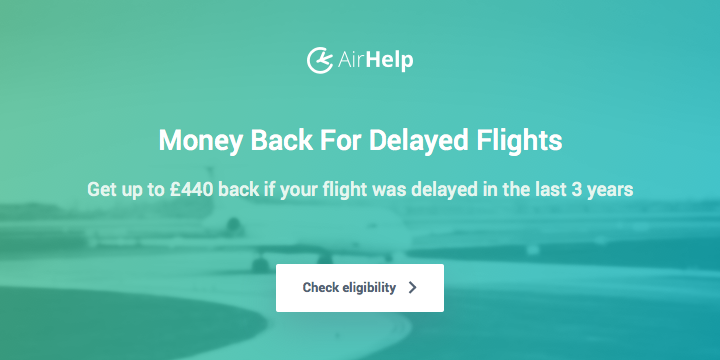 If you opt for Alaska Miles you would get nearly 40% of the cost of the ticket back in Miles – if you value them at a similar rate to me. In case you’ve forgotten how good Alaska Miles are, 42,500 gets you a one-way on Cathay Pacific Business between anywhere in Europe and Hong Kong. To work out how many flown miles a flight is, just head to Great Circle Mapper. 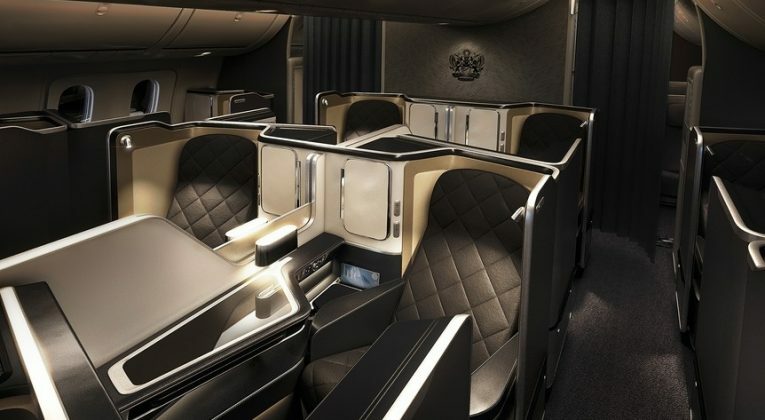 It’s difficult to argue that BA offers one of best First Class products in the world , but it’s still a comfortable and stylish way to fly (the champagne is genuinely world class!). These fares are lower than Business Class often is and you can earn a huge haul of Alaska Miles too! How long do Alaska Mileage Plan points usually take to post? I swapped my BAEC number for Alaska for a flight I took on Sunday and haven’t seen them post yet. Is that normal? Is this an offer or is it always like this ? Similar fares have definitely popped up quite a few times, but I don’t think it’s always this cheap. Good fare though, if you think BA’s F is tempting enough to position to Inverness.